The Community Folk Art Center (CFAC) and the University’s Office of Multicultural Affairs (OMA) will salute Aretha Franklin, whose indelible voice made her the “Queen of Soul,” with a panel discussion and concert on Friday, Nov. 30, at 6:30 p.m. at CFAC. The tribute is free and open to the public. CFAC is located at 805 East Genesee St. in Syracuse. For more information, call Tamar Smithers ‘07, CFAC’s education director, at 315.442.2230 or visit communityfolkartcenter.org. Smithers considers Franklin an icon whose artistry defied categorization. “Her voice was a treasure. It broke down barriers and unified people from all backgrounds. 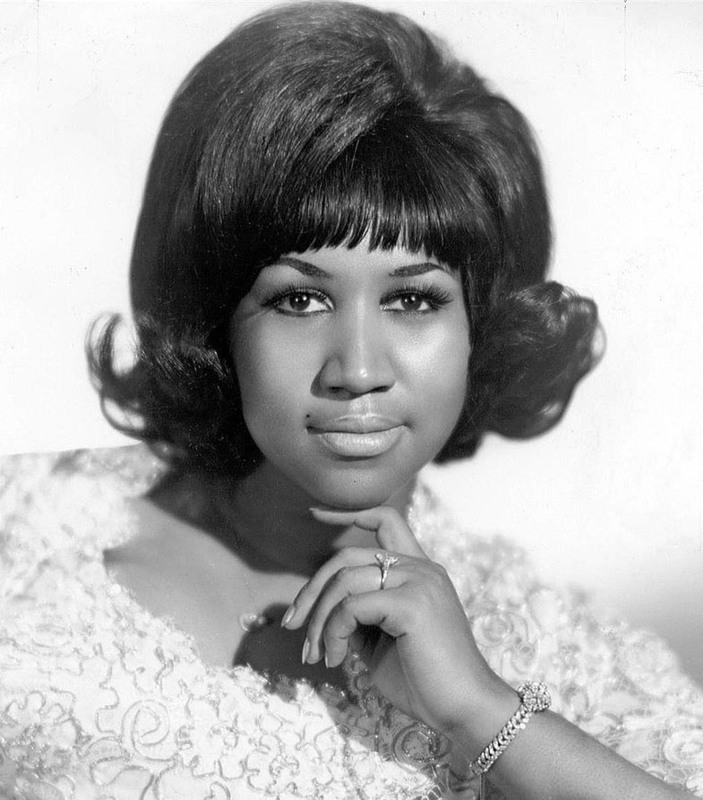 Aretha Franklin provided the soundtrack for both the Civil Rights and Women’s movements,” she says. The evening begins with a moderated panel discussion, followed by an audience Q&A, about Franklin’s impact on music, activism, spirituality and community service. Roosevelt “Rick” Wright Jr., professor emeritus of television, radio and film in the Newhouse School. The program continues with an hour-long set by Brownskin, local R&B favorites in the vein of Mint Condition, the Roots and Tony! Toni! Toné! “Brownskin draws on decades of jazz, hip-hop, funk and dance to create a high-octane show. They know how to gain the ‘R-E-S-P-E-C-T’ of the audience,” says Smithers, in a nod to Franklin’s signature song. One of the greatest singers of all time, Franklin died in August at the age of 76. Her career spanned more than six decades, selling more than 75 million records worldwide and racking up 18 Grammy Awards. She was the first woman inducted into the Rock and Roll Hall of Fame. The tribute is co-sponsored by CFAC (which is a partner of AAS) and OMA, with support from AAS, the Department of Women and Gender Studies in A&S and the University’s Student African-American Society.